Bensussen Speaker, Dr. Maria Elena Buszek tonight, AF 209 @ 7 PM!! Francisco de Zurbaran, Saint Francis in Meditation, 1635 - 1639. 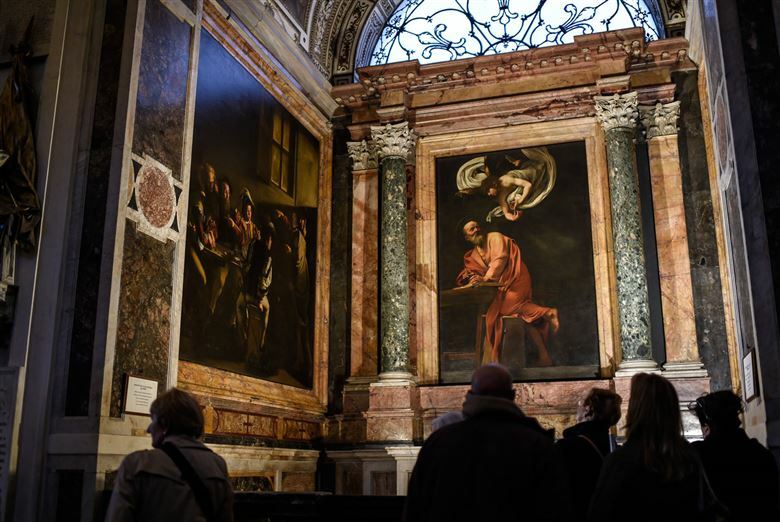 Caravaggio, The Incredulity of Thomas, 1601-1602. Caravaggio, Conversion of Saul, 1601. 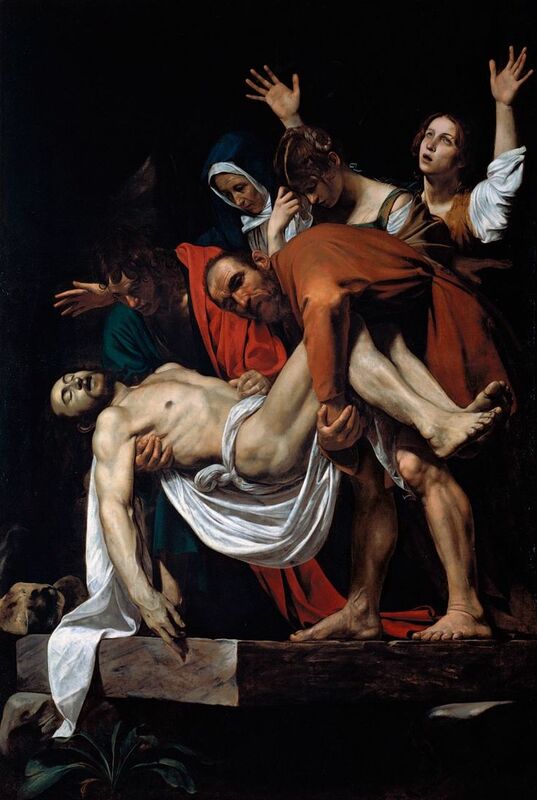 Caravaggio, Entombment, 1603 - 1604. 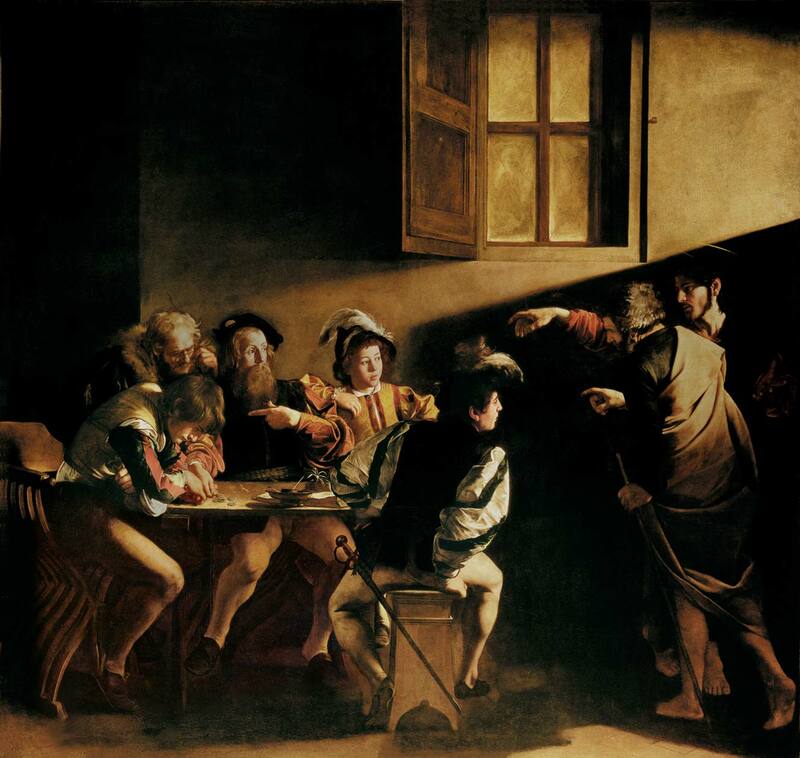 Caravaggio, The Calling of St. Matthew, 1599 - 1600. Contarelli Chapel, San Luigi dei Francesci, Rome. 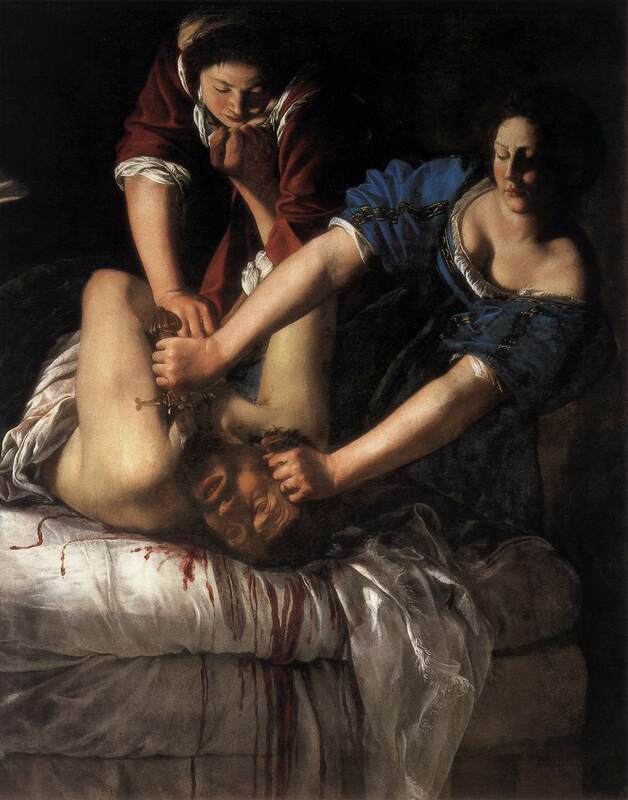 Artemisia Gentileschi, Judith Beheading Holofernes, c. 1614 - 1620. 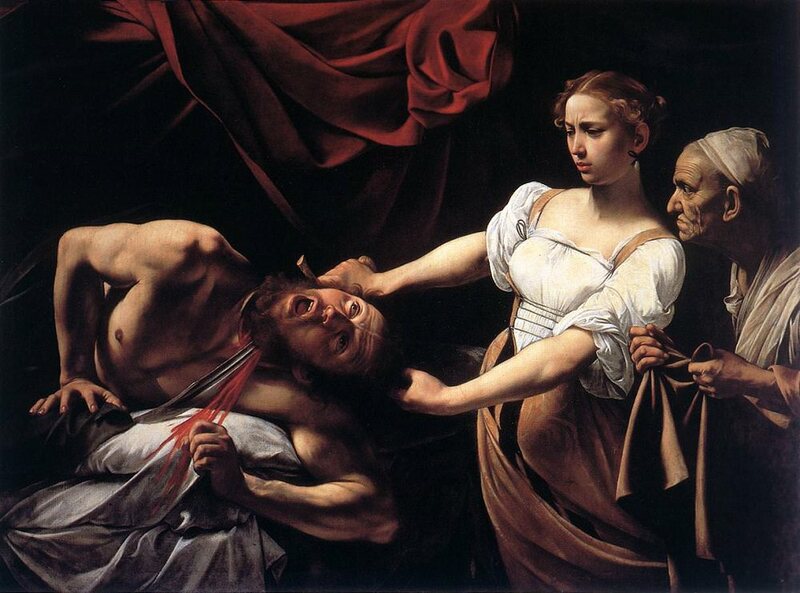 Caravaggio, Judith Slaying Holofernes, c. 1599. Artemisia Gentileschi, Judith and Her Maidservant with the Head of Holofernes, c. 1623. Orazio Gentileschi, Danae, c. 1623. Artemisia Gentileschi, The Sleeping Venus, c. 1625 - 1630.